Speaking during the Senanga district ninth ordinary council meeting on Friday, ZCCP/Kwatu Executive Director Johans Mtonga said councillors are key stakeholders in reducing GBV and inequality in the district. Mtonga said working towards reducing GBV and gender imbalance was a way of fostering development. 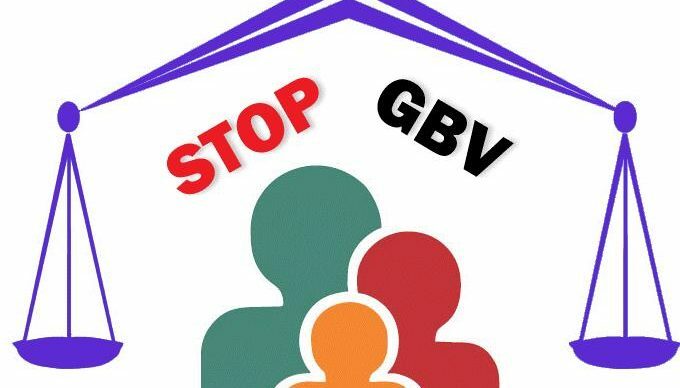 “ZCCP will be running a stop gender-based violence (GBV) programme in the district hence it was calling for inputs from stakeholders,” he said. Mtonga stated that Western Province has high cases of sexual violence due to vulnerability levels among women and girls. “The programme will therefore empower women in order to reduce their vulnerability,” he said. Speaking at the same meeting, Senanga District Council Chairperson Sikuka Kabika urged councillors to take an active role in inspecting various projects being implemented through the Constituency Development Funds (CDF). And Naluywa ward councillor Benson Yusiku said high poverty levels hinder most girls in the district from attaining further education. Yusiku also noted that parents resort to marry off the girls because of lack of financial resources.